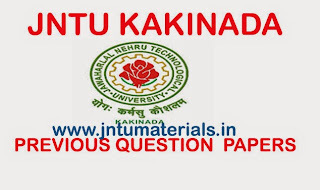 Here are the JNTUK B.Tech 4-1 Previous Question Papers Collection. 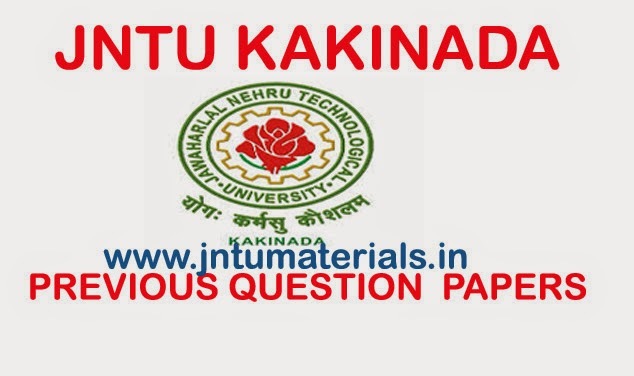 All the jntu 4-1 previous question papers can be downloaded from the below. You can download all the branches question papers by clicking on the exam name.